With their youngest son leaving for college in the fall, happily married couple Ben and Maura prepare for their upcoming chapter as empty nesters. The couple faces an even larger change when Maura takes a temporary position – and big promotion – in Minneapolis. Ben and Maura miss one another while living apart, but the distance also shines a light on their differences like never before. When Maura’s temporary position becomes a full time offer, the couple must decide if they will continue their long distance marriage or make another change. With the support of their son, Adam and daughter, Lacey, Ben and Maura must follow their hearts to make the right decision for their family and to make this next chapter in their lives a happy one. 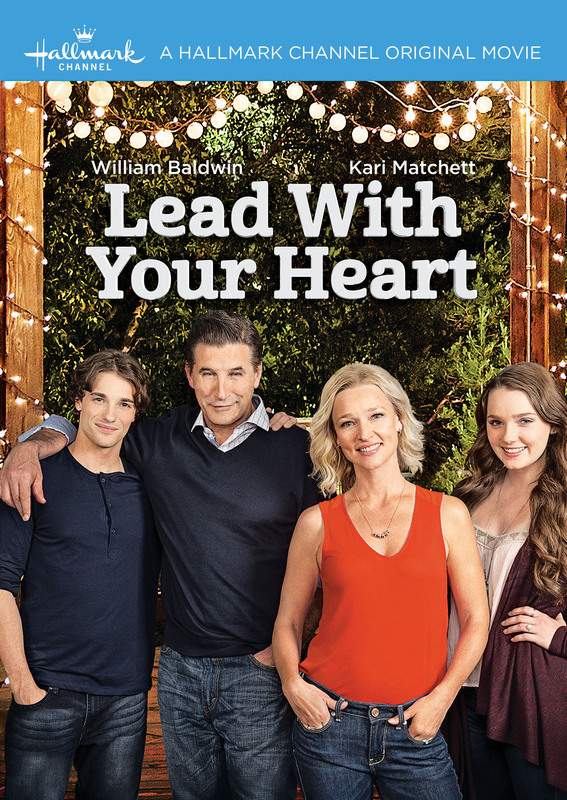 A Hallmark Channel original movie.